Canadian Netflix subscribers will pay up to $3 more a month in the coming weeks for streaming video as the company raises prices to produce more original Canadian content. The latest rate increase is the largest ever for the service in Canada. The new rates take effect today for new customers. Existing customers will be notified by e-mail about the rate increase and when exactly it will be applied to their account. 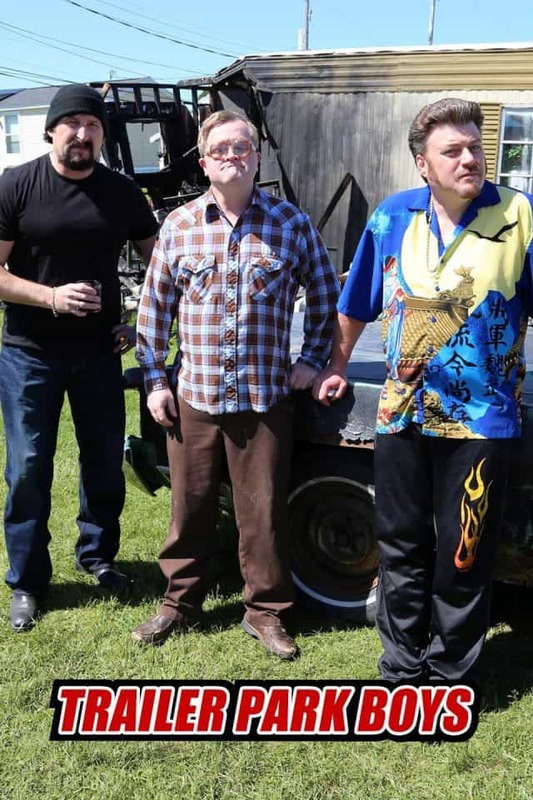 Netflix Canada has taken over distribution of the long running mockumentary filmed in Nova Scotia. The last rate increase in 2016 raised the price of Netflix by $1. Netflix Canada spent $3.3 billion on original content in 2017. That is more than any of Canada’s English language commercial networks or broadcasters spent on scripted productions. 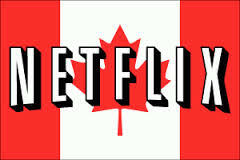 Netflix also films many of its original productions in Canada, which is less expensive than many American filming locations. Netflix Canada appears to have found a formula that works for the streaming service: participating in co-productions with entities like the CBC (at least for English productions) and asking subscribers to pay more to cover the company’s costs. This has spared Netflix from having its service subject to the federal GST, which would come out of subscribers’ pockets. The company has had a much more difficult time dealing with the provincial government in Quebec, which protested loudly that Netflix Canada failed to make specific French language content commitments. As a result, Quebec has slapped its 9.975% sales tax on Netflix and all other streaming services. Canada is gradually catching up to the United States in cord-cutting options. Netflix Canada’s offering is just a few hundred titles behind Netflix’s catalogs in the United States and Japan. Other services have entered Canada in the last year or so, including CBS’ All Access, Acorn TV, and BritBox. In response, Canadian broadcasters and telecom companies are beefing up their own services, which include CTV Movies/CTV Vault and Citytv Now/FX Now (which are only for authenticated cable/satellite subscribers) and Bell’s Crave TV (which just launched CraveTV+, offering more movies and original HBO shows).